Vetty Creations products are available wholesale around the world for needlework shops and bookshops. 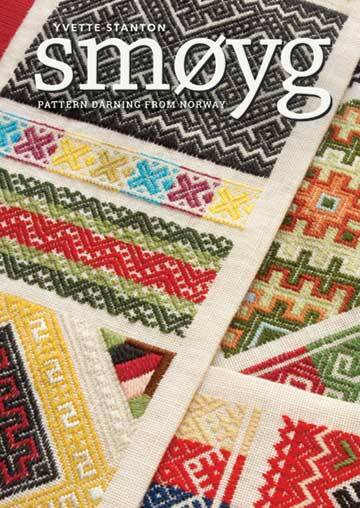 If you wish to purchase retail, please contact your local needlework shop or go to our online shop. The following distributors have stock of Vetty Creations quality whitework embroidery books for wholesale purchase, or can get them for you. If your country/region is not listed, please contact Vetty Creations for further information. Contact Vetty Creations for details of our wholesale Mountmellick embroidery supplies, including thread, fabric and kits. 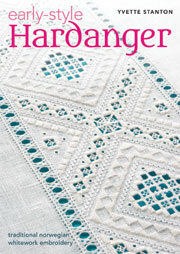 We also wholesale Vetty Creations Hardanger and Merezhka project patterns. Purchase your copy of Yvette Stanton's latest book today!